Just when you thought you have disabled location tracking since you have turned off your location settings and history, you were wrong. 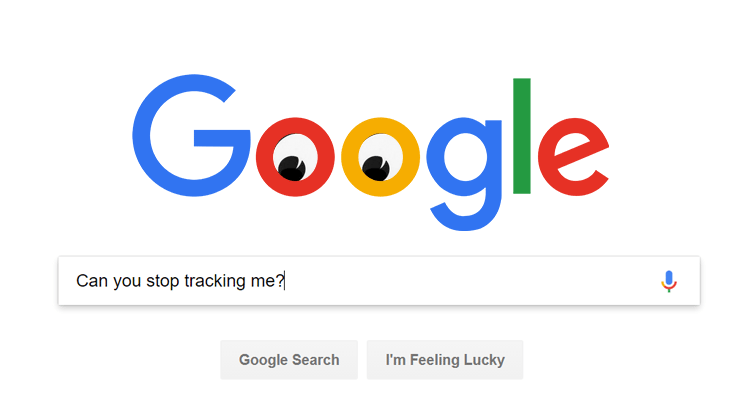 According to a report by Associated Press last Monday, even though you’ve already disabled your Location History, Google will still be able to track you down – every single time. Google said that while the location history is turned off, it only means that the places you go to are no longer stored. In reality, there are other means to track you down – when you open Google Maps, when you check the weather, and almost all other applications that rely partly on location to function. Google introduces additional features it claims will respect or enhance the end user’s privacy and us, end users believe it. Then, later at some point, we discover it’s not all true. “Can this additional location history information also be deleted? Yes — but not easily. The AP has written a guide on deleting the data Google collects on you. There’s no option to tell Android to only allow applications to access location data while you’re using them, unlike iOS, which offers that alternative. So technically, you can get rid of this data, but only if you’re willing to take some risks to do so. You can’t choose to simply have it not collected. The reason behind this is because Google has a consigned interest in making your life as hard as possible. Your privacy is contraindicated by Google’s business model – meaning they are making it their concern. And in that aspect, we can expect situations like this to happen again and again for a longer period of time.